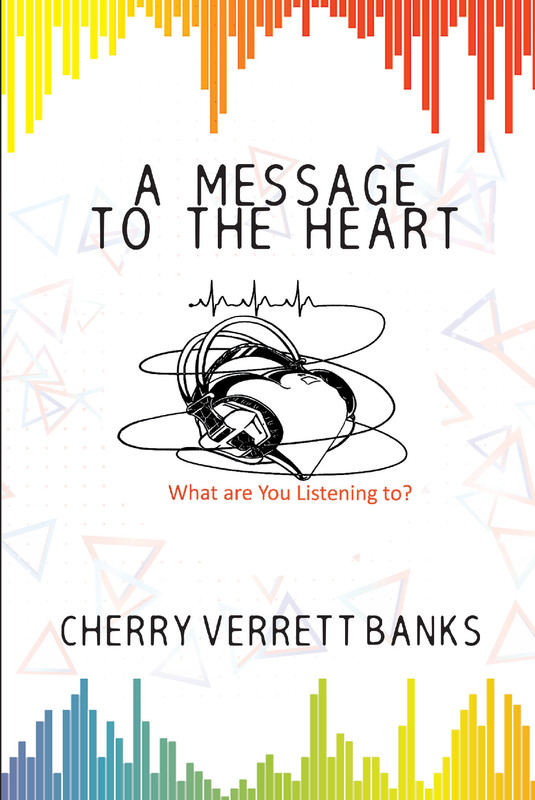 A Message to the Heart was originally supposed to be a compilation of poetry. It was something that I was writing as a hobby or whenever a feeling or a thought I wanted to write a rhythm to came. There were even times I would sit there with pencil and paper and having nothing, wanting to write but my mind just go blank. Still sitting there holding the pencil, all of a sudden words would just start to come to me and I would start to write, and in doing so, it was very different and original. I would tell myself when I go back to read them, "Where did that come from?" Further through life, I started to separate the moment poems from forced poems. The moment poems, when I read them, seemed to ring a message. Not knowing what the message was, I would feel like the poems were unfinished or missing something. I couldn't figure out what it was, so I sit them to the side. I actually stopped writing altogether. It wasn't until a few years later when I started attending a nondenominational church, and going home at night, I would flip through the Bible to go over certain scriptures the pastor had touched on. One night, an exact same thought I had written in one of my moment poems word for word sounded out like a siren going off in my head. I was fast in finding my poems and was in awe of how matched the words were. So that started me on my mission of searching, seeking, and looking for the meaning of what I had written. There were certain words that stuck out like a sore thumb in which they are now called power words. Now I had it in my mind that God was saying something. Continuing through the years, studying the words, reading and rereading my poem, searching through the Bible concordance, and ultimately searching through each scripture listed under each word. I had to discern which scripture truly interpreted, not how the power word was used but how, when reading the poem, it spoke to my heart. And in compiling all this together through a process of a whole lot of ups and downs, trial and error, life lessons, a true message came through.